Carmichael House is a low-rise rainscreened building located in Brentwood Gate which consists of one 27-storey high-rise and six 4-storey low-rise homes all built by Ledingham McAllister in 2008 and 2009. 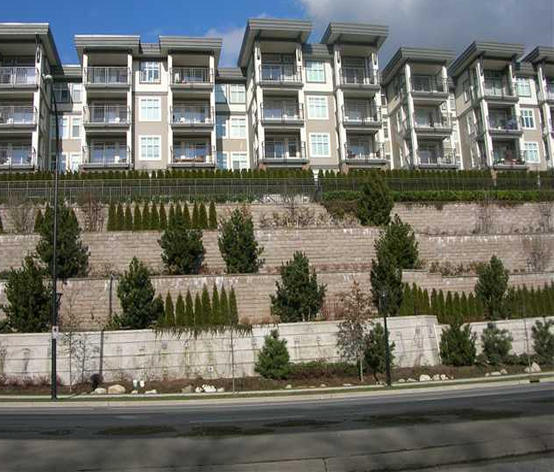 Situated on a hill, units have a great view of South Burnaby, a nicely tree lined road, or a quiet North view. First level low rise units with North View get a nice sizedbackyard.